Taco Bell, 230 Western Ave., Augusta. 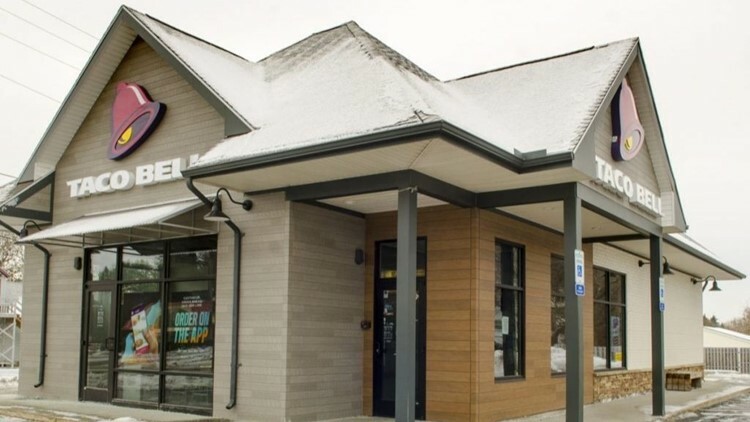 Four Taco Bell locations in Maine – Auburn, Augusta, Biddeford and Portland – are now closed, a company spokesperson confirmed Friday. PORTLAND, Maine — Four franchised Taco Bell locations in Maine were closed suddenly this week. In a statement, the spokesperson said employees affected by the closures have been offered jobs at other Taco Bell restaurants. "We want to thank our fans for supporting the Taco Bell locations in Auburn, Augusta (Western Ave.), Biddeford and Portland, Maine. We can confirm that the owner has closed these locations and the team members affected have been offered jobs at other Taco Bell restaurants." The Kennebec Journal reports that a sign on the door of the closed Augusta location says it was opening in a few days.